HONOLULU (May 23, 2018) – Central Pacific Bank announced that it has hired award-winning Honolulu-based Olomana Loomis ISC as its agency of record for marketing and advertising services. The contract includes strategy, messaging, creative services and media buying. Olomana Loomis ISC’s clients include: Hawaii Gas, Kamehameha Schools, Maryknoll School, Popeyes Louisiana Kitchen, HPM Building Supply, and Shriners Hospitals for Children®—Honolulu, among others. Alan Tang founded Olomana Marketing 22 years ago and in 2012, acquired the Loomis-ISC agency to form Olomana Loomis ISC. As an integrated brand, marketing, advertising and communications agency, Olomana Loomis ISC has won numerous local, national and international industry awards, including: the International Association of Business Communicators’ International Gold Quill, National Silver Quill, Hawai‘i Ilima and Best of Show; American Advertising Federation – Hawai‘i Pele Awards; Hospitality Sales & Marketing Association International’s Gold, Silver and Bronze Adrian awards; and the Public Relations Society of America – Hawai‘i Chapter Koa Anvil and Koa Hammer awards. 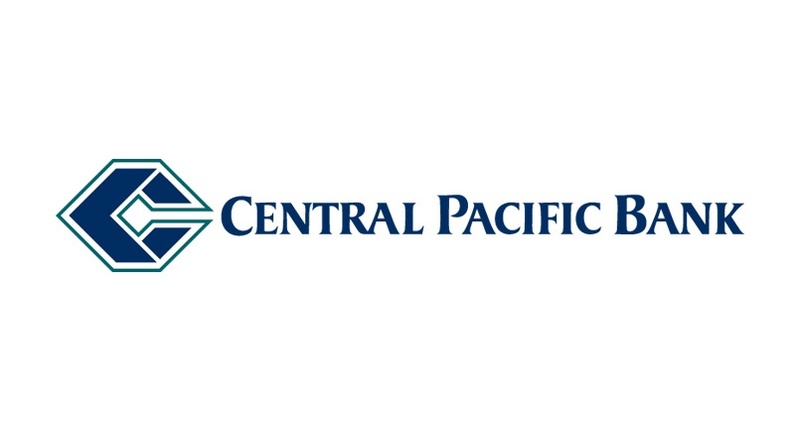 Central Pacific Bank is the primary subsidiary of Central Pacific Financial Corp., a Hawaii-based bank holding company with approximately $5.7 billion in assets. Central Pacific Bank operates 35 branches and 80 ATMs in the State of Hawaii, as of March 31, 2018. For additional information, please visit the Company’s website at www.centralpacificbank.com. Founded in 1996, award-winning Honolulu-based Olomana Loomis ISC is a full-service integrated business consulting, brand, marketing, advertising and communications firm. The company serves sector leaders in various industries, including: education, energy, financial services, healthcare, retail, government and nonprofit, as well as political campaigns. Olomana Loomis ISC is the exclusive Hawai‘i partner for ICOM, the world’s largest alliance of independent advertising and marketing communications agencies. For more information, visit olomanaloomisisc.com, find us on Facebook and LinkedIn, and follow @OLISC808 on Twitter.